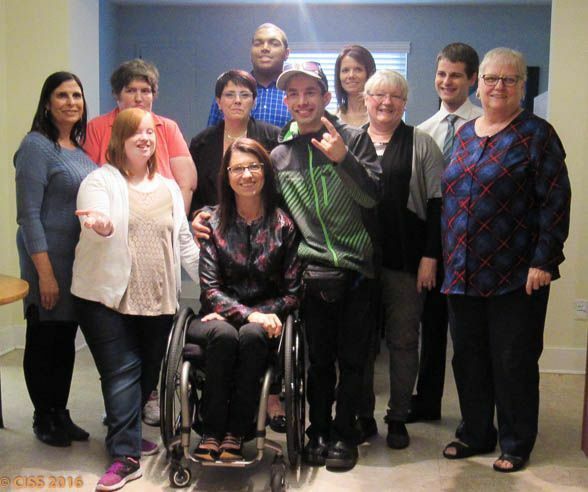 Celebrating the people and organizations making a difference for the disabled. 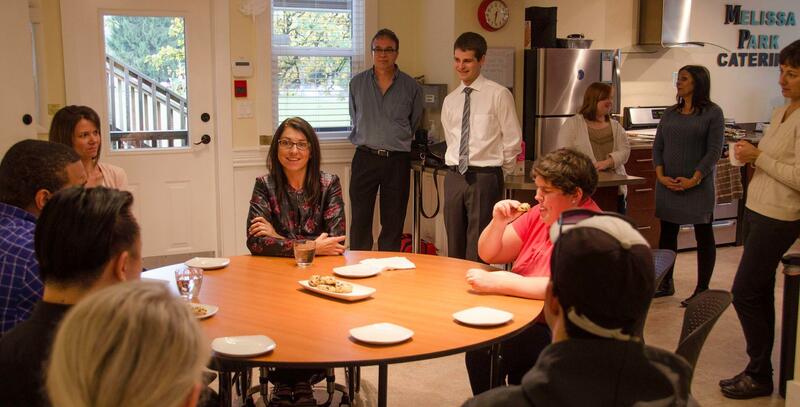 Community Integration Services Society’s Melissa Park facility in Port Coquitlam, British Columbia is helping to make the community more inclusive by offering employment and skills training. British Columbia recognizes October as Community Living Month, a time to celebrate the achievements of people with disabilities as fully participating members of our society. 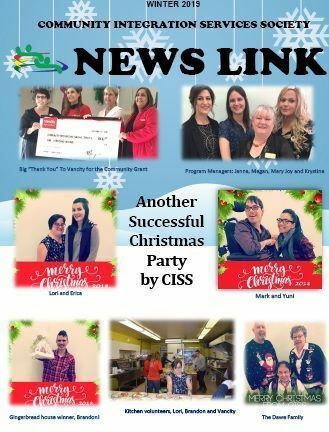 In addition, this month celebrates the organizations, like the Community Integration Services Society (CISS), that make a difference in the lives of people living with developmental disabilities. To read more of this great article, please click here.